How Far is Metro Laxmi Complex? Metro Laxmi Complex is a residential project developed by Metro Associates and K merchant Contruction. 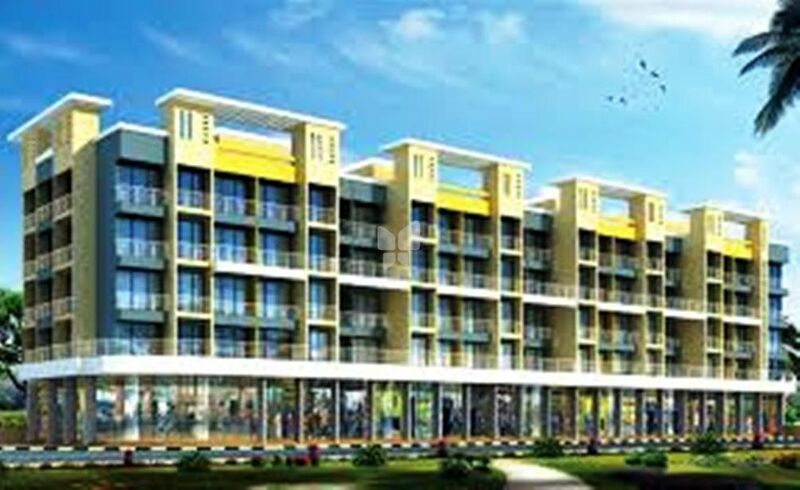 The project offers well designed 2BHK and 3BHK apartments and commercial shops at very affordable prices. The project is well connected by various modes of transportation.